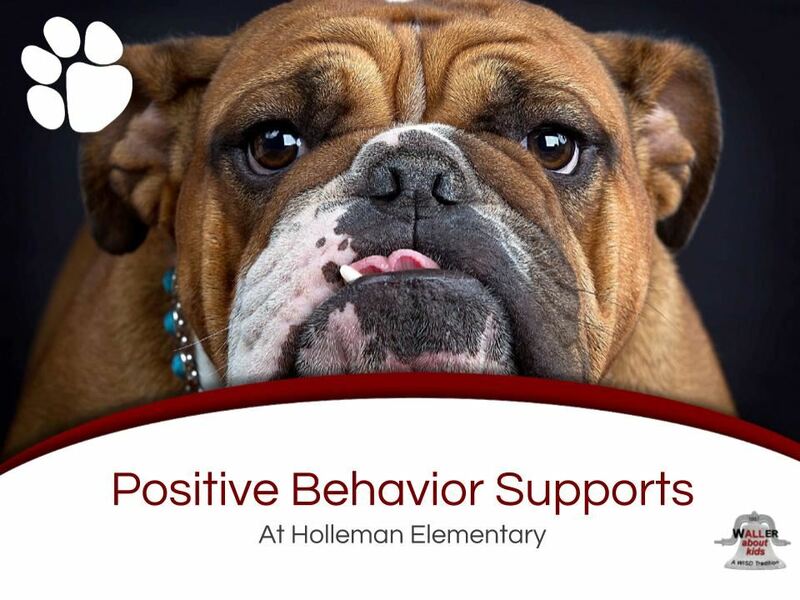 Here at Holleman, the expectation is excellence. Excellence is not perfection; it is doing your personal best. We believe every student should perform to the level of excellence and commit to supporting each student in achieving that goal. 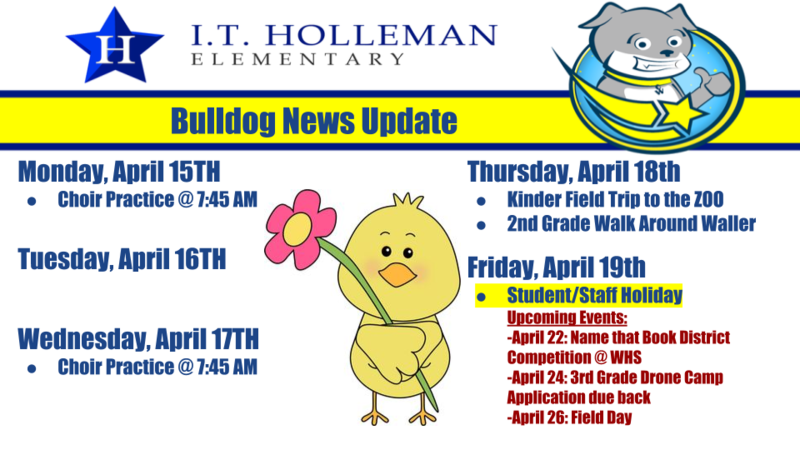 A strong sense of community is felt throughout the campus as well, truly making Holleman Elementary a "Great place to learn!" Did you know? Library update. 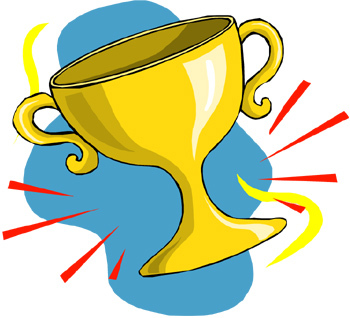 We are very excited to announce this year's awards for these exceptional teachers and staff here at HES. A huge thank you to all you do for our students here at Holleman!! 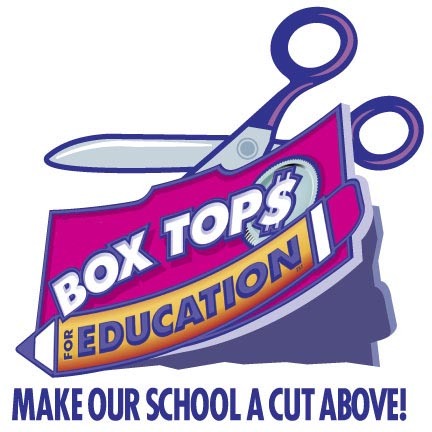 Attention: We want your "Box Tops!" 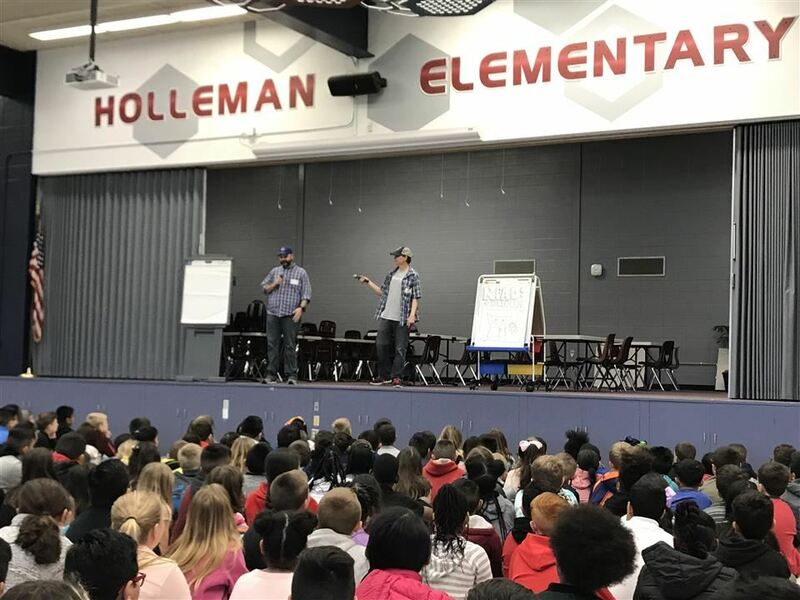 Holleman students were treated to a special visit from bestselling Children’s Author. Martial Arts USA volunteered time to work with HES students during physical education (PE) classes. I.T. Holleman Elementary School is helping foster a love for reading and learning through its Family Literacy Night. Families packed the halls of Holleman Elementary for the Math Parent Cafe and Science Fair. I.T. 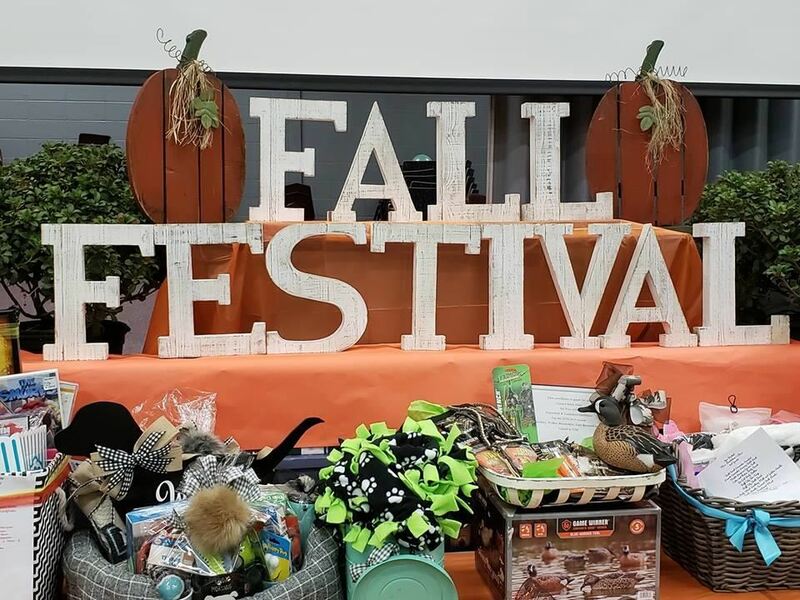 Holleman Elementary and its Parent Teacher Organization raised over $6,000 during its annual Fall Festival. Waller Volunteer Fire Department visited Holleman Elementary for Fire Prevention Week. Waller uses Clever as a single sign-on solution for the websites and apps we use. 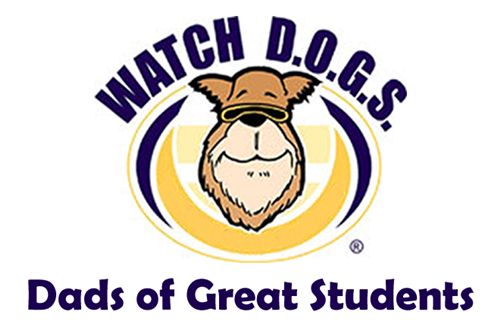 This link will take students to the page where they will need to log into their portal with their Google login. 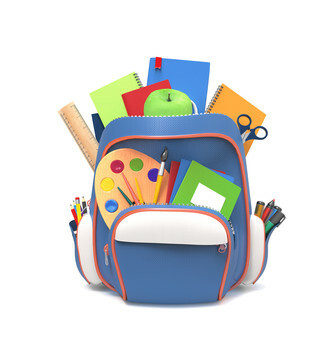 From there they have access to all the same resources as when they are at school. 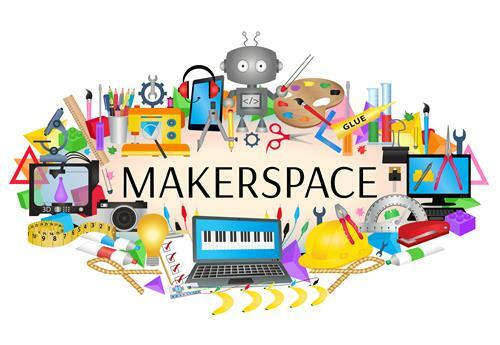 If it asks you for a first time login you will need to get your credentials from a teacher.